Edie Fischer was first introduced to Hot Yoga in the late 90’s during a business trip to San Francisco. She fell in love with the physical and spiritual benefits of the practice, within a few years Edie felt the calling to teach. In the summer of 2006, Edie attended Jimmy Barkan’s Yoga teacher training program in Fort Lauderdale and received her Hot Yoga certification. Edie has had the amazing opportunity to teach under the Yax brothers and Becky Crigger who supported her on her journey, for which she is truly grateful. 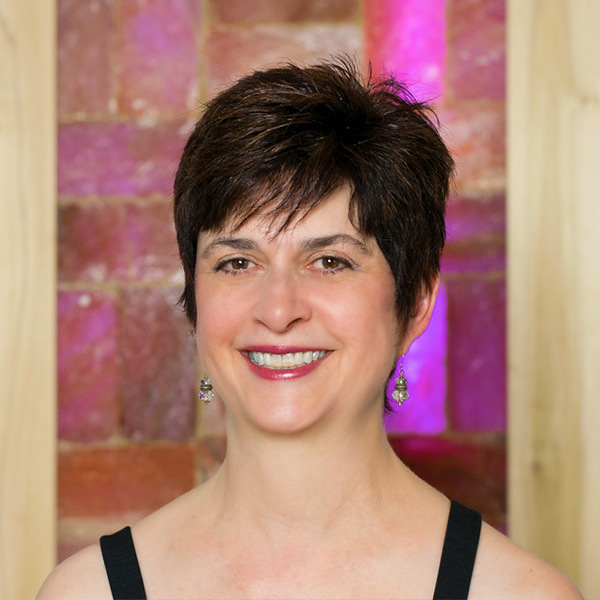 After working 20 years as a Senior Corporate Manager she decided to pursue her passion as a yoga teacher and in 2007 opened Hot Yoga & Massage Studio, in Newport News, VA.
Edie has continued her training by studying with world renowned yoga teachers; Rolf Gates, Judith Lassiter, and Beryl Bender Birch. She has also had the opportunity to study yogic philosophy with Dr. Graham Schweig, PhD, author and comparative religion professor. Edie brings her knowledge, compassion, and love of yoga to her community. 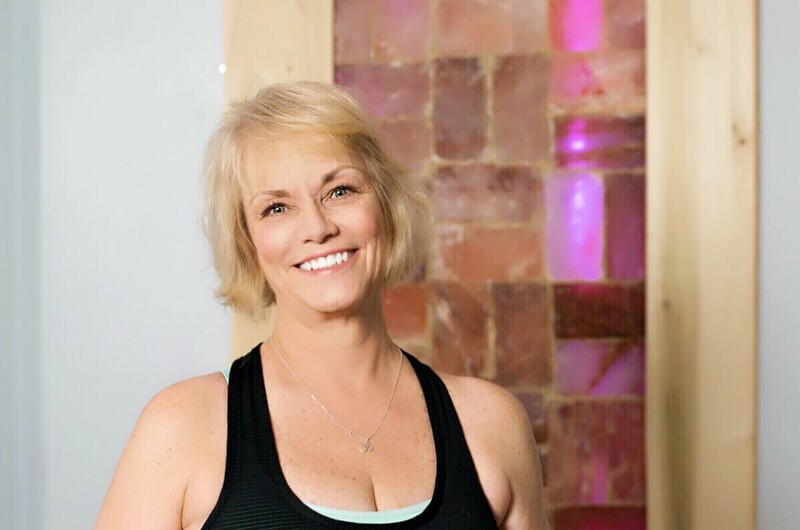 Her love of yoga and years and years of experience is evident in the way she nurtures her students and the enthusiastic manner in which she conducts each class. Her focus is in technique, alignments, and modifications allowing each practitioner to experience yoga with success. Edie’s gift to her students and teachers alike is the ability to tailor specific needs of each student allowing the individual to find their yogic path. She has truly found her life’s calling and is thankful for those who have supported her. Edie’s passion for yoga is evident in the way she lives her life, teaches, and inspires others. 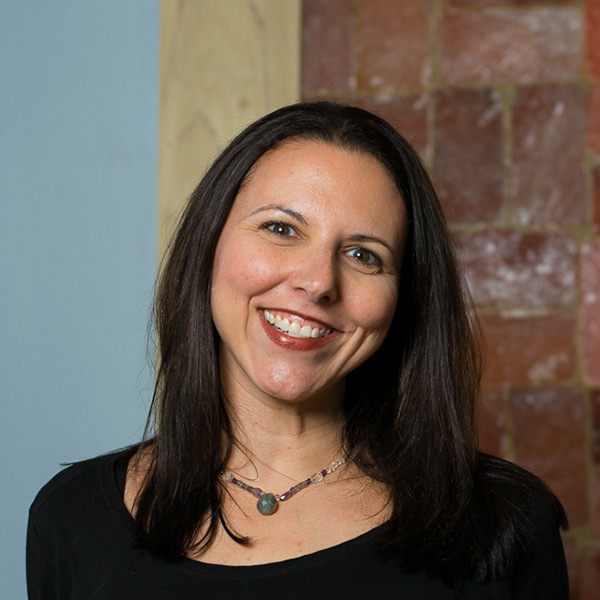 Michelle is an Air Force veteran of 11.5 years, has two Master’s degrees, a Health Coach certification from the Institute of Integrative Nutrition in December 2013, and a recent graduate as an Ayurveda Health Practitioner at the Ayurveda College of Wellbeing in Puerto Rico with Dr. Light Miller. 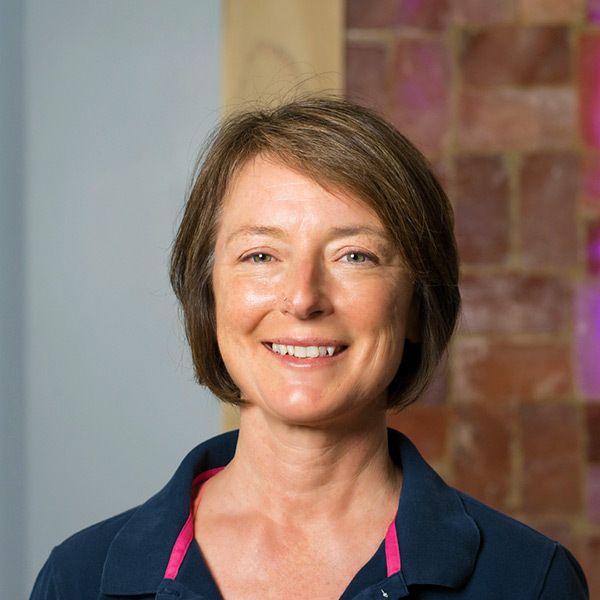 As an Ayurveda Health Practitioner Michelle intends to incorporate holistic approaches to well-being and compliment her yoga practice. She began yoga in 2010 and fell in love with the practice and its benefits and has been committed ever since. After a year of practice, Michelle wanted to share these gifts and become a yoga teacher. She is registered with Yoga Alliance as a 500 RYT. 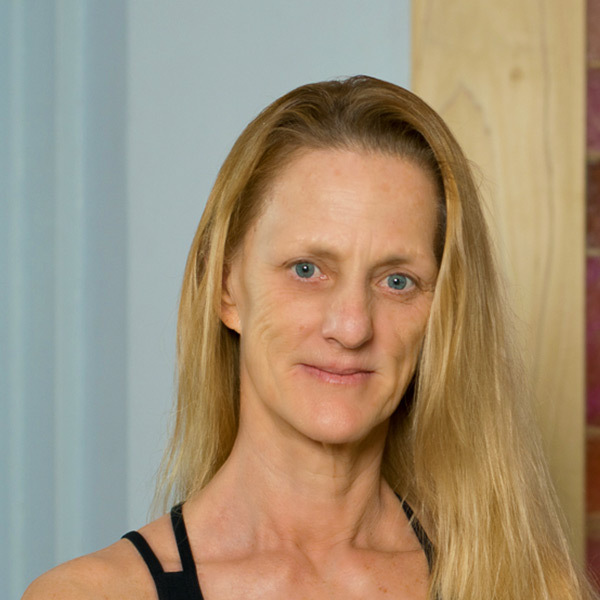 In November 2011, she began her journey to become a yoga teacher at the Hot Yoga Massage Studio in Newport News, and expanded her knowledge in November 2014, as a graduate from Yax Yoga Concepts (Hot House Yoga), Virginia Beach, VA. To expound on yoga and Ayurveda teachings, Michelle studied under Mas Vidal and completed his 200 Hour Ayur-Yoga training which incorporates healing of the body, mind, and soul through the eight-limb path of yoga while balancing the doshas of Ayurveda and its practices. Jeff started practicing yoga in 2009 as a way to add stretching and balancing once or twice a week to his weekly workouts. He quickly found out there was so much more and became drawn to the physical challenge. As his practice went from twice to five times a week Jeff became more interested in the mental and philosophical foundations of yoga. 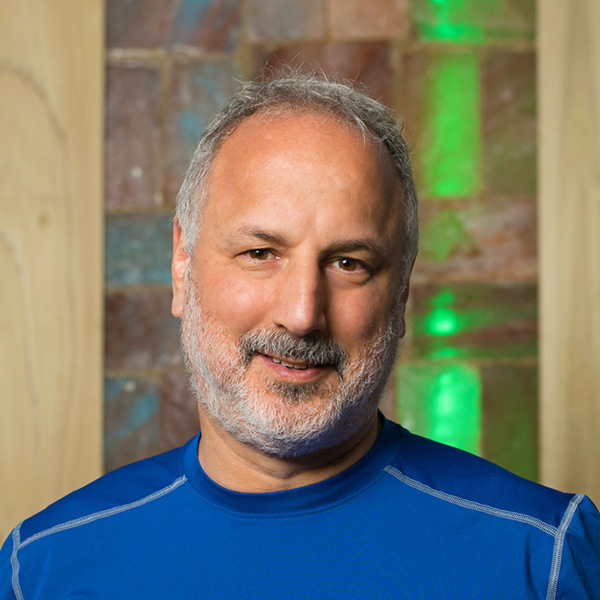 Jeff entered teacher training at Hot Yoga and Massage in 2011 to expand his knowledge and deepen his practice and quickly found that by working with students he was just as likely to gain as to impart knowledge. He continues to work on his asanas and to incorporate yoga into his lifestyle. Jeff works as an engineer and brings an analytical approach to his practice. In his spare time, he enjoys doing any activity that will bring him outdoors. He can be found at the studio nearly every day and is always willing to spend time helping a client. After many years as a group fitness instructor, Heather found herself turning to yoga to help deal with stress and injury. She has been teaching and practicing yoga since 1999, and She has studied Bikram, Anusara and Iyengar yoga, yoga anatomy, muscle testing/myofascial release, restorative and yin styles. She is also a CrossFit Level 1 Trainer. Heather aims to help her students balance strength and flexibility, integrate breath work, and approach poses in different ways. 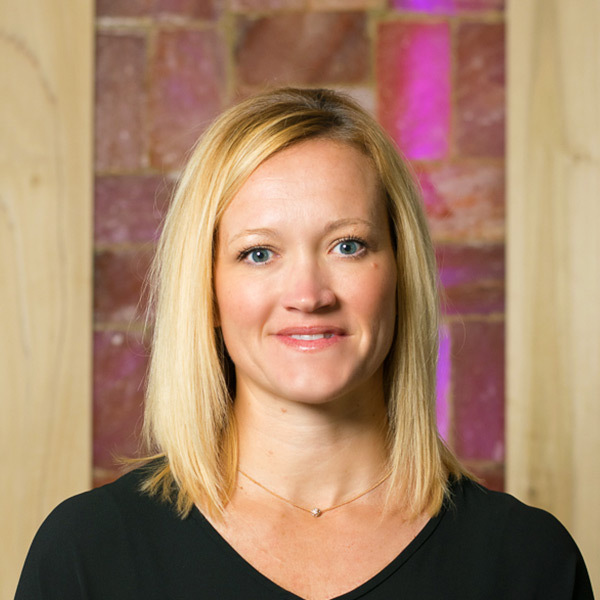 She is also a mom of two and partner in a cyber security company, specializing in risk management. 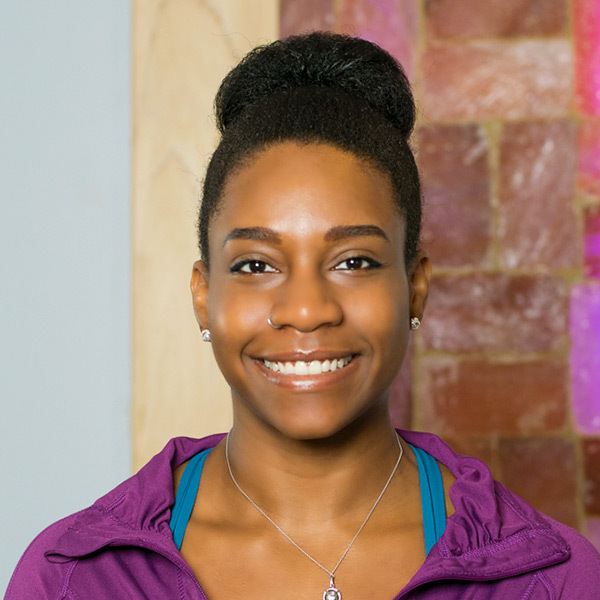 Tiffany Jones started her journey into Yoga while attending college at ODU. She jumped at the opportunity to take a Hot Yoga class at a local studio not far from campus. The feeling of complete calmness, peace, and euphoria she recieved after her first hot class set the stage for the future. In 2014, Tiffany began an internship at Hot or Not Yoga and Massage Studio where she expanded on her love for yoga. 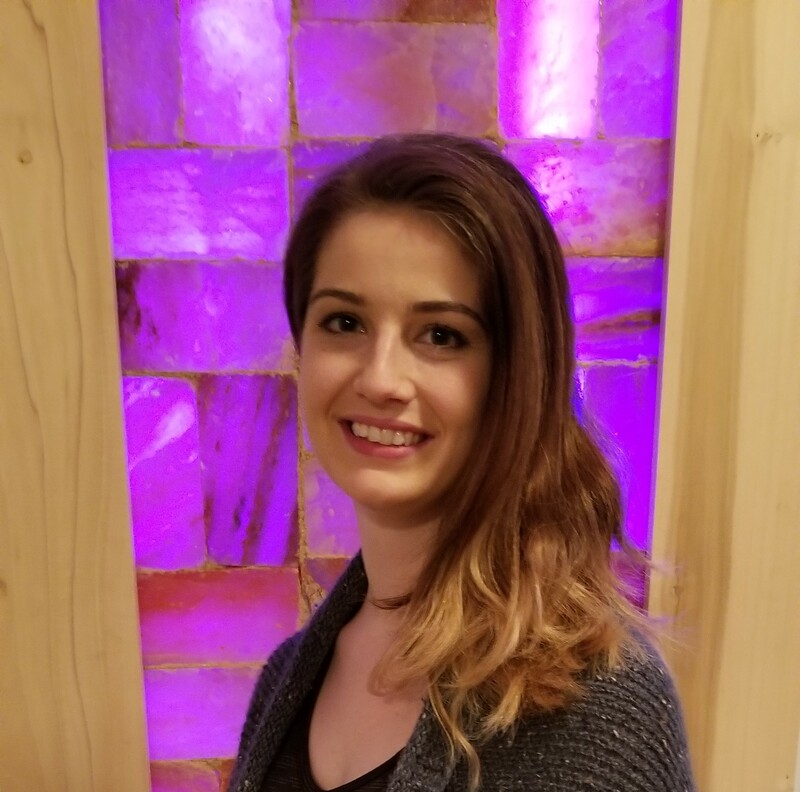 Today, Tiffany is a registered yoga teacher (200 RYT)and advocates the importance of a mind body connection at the studio. Leeanne Robinson knows that Yoga can literally save a life! 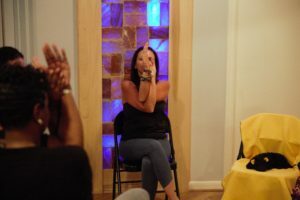 After suffering a series of medical difficulties, a chance meeting with Edie Fischer (who offered a free Hot Yoga class) put Leeanne on the road back to health and mental rejuvenation. Finding her so-called niche with a mat and towel, Leeanne wanted to give back all that she had received through her practice. Attending Body Balance Studio teachers' training, she received her 200 RYT certification with Yoga Alliance along with anatomy and philosophy instruction. She is also working with special needs children in the Newport News school system to offer the coping skills through yoga practice. Leeanne is grateful for the opportunity to enhance others with her yoga classes and continues her education through workshops and seminars. Alisha’s first encounter with yoga was in 2008 when she experimented with it to heal from an injury. After practicing on and off for several years, she had begun to connect with her practice on a deeper level and craved more. She decided to attend teacher training in winter of 2015. After completing her certification, she began teaching and was finally able to say for the first time that she loved her job. It solidified a deep interest in health and wellness and she hopes to add to her education by studying nutrition in the future. She likes every type of yoga, from vigorous ashtanga and vinyasa to very gentle and restorative. She enjoys chatting with students after class and answering questions to help them deepen their practice both physically and mentally. She hopes to keep yoga a part of her life for many many years to come. When Alisha isn’t teaching she is a stay-at-home mom to her son and two fur-babies. She enjoys being outdoors, travel, reading, cooking and spending time with her big family. Teresa’s yoga journey began in 2008 when she attended her first class at Hot Yoga & Massage Studio. After just a few classes she found yoga to bring amazing physical and mental benefits to her everyday life. In an effort to further her yoga journey, she completed her 200 RYT with Hot Yoga & Massage Studio in 2011 and began teaching in 2012. 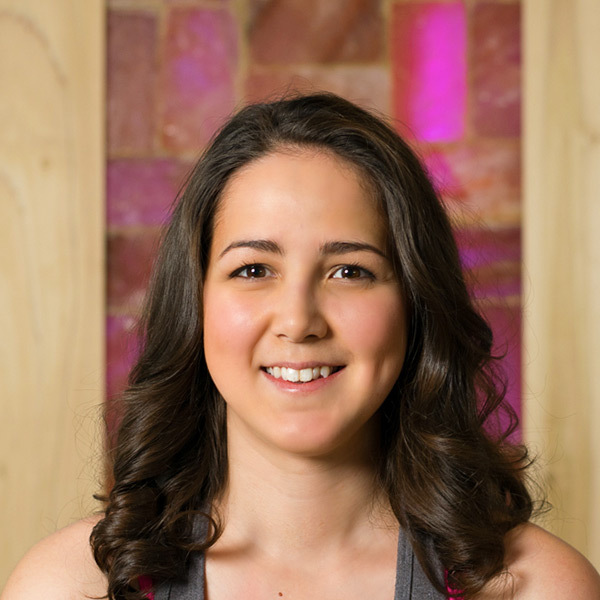 Teresa’s passion is to encourage people like herself, who begin as not very flexible and are stressed with everyday life to reap the physical, mental and spiritual benefits of yoga. Spencer has been practicing yoga since 2010 and began practicing to enhance his overall physical health and fitness. Early in his journey, he recognized that there were physical, mental, and emotional benefits to a disciplined yoga practice. He enjoys the balance that yoga provides to his desk job. He received his 200 RYT in April 2014 from Hot Yoga and Massage Studio. 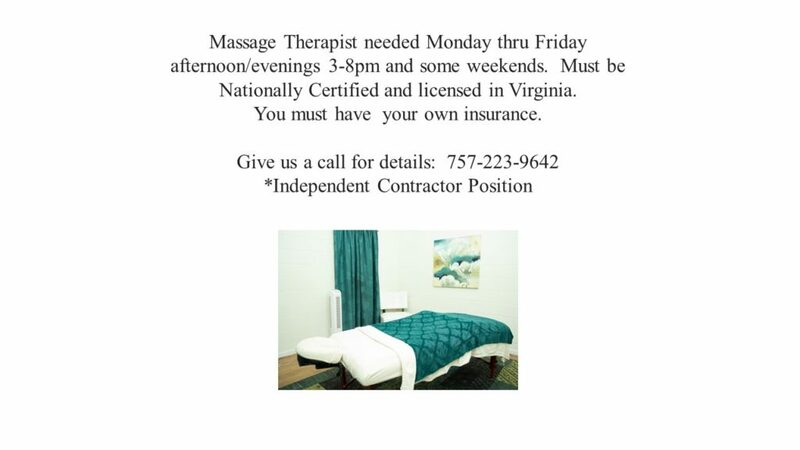 Spencer is a Certified Public Accountant and received his Master in Business Administration at Old Dominion University and his undergraduate degree from The College of William and Mary. He currently works for Christopher Newport University. 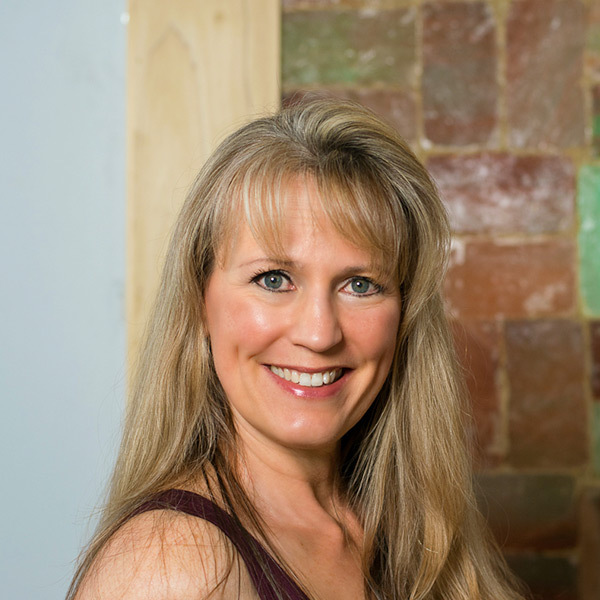 Michelle received her RYT 200-hour certification in 2008 and her 50-hour Vinyasa certification in 2009 from the Yax Yoga Concepts. She is also a Y12SR (12-Step Recovery) leader, where she combines the practical tools of the 12-step recovery program with the ancient wisdom of yoga. Michelle is a military spouse with two children and has lived in several different portions of the country over the past 19 years. 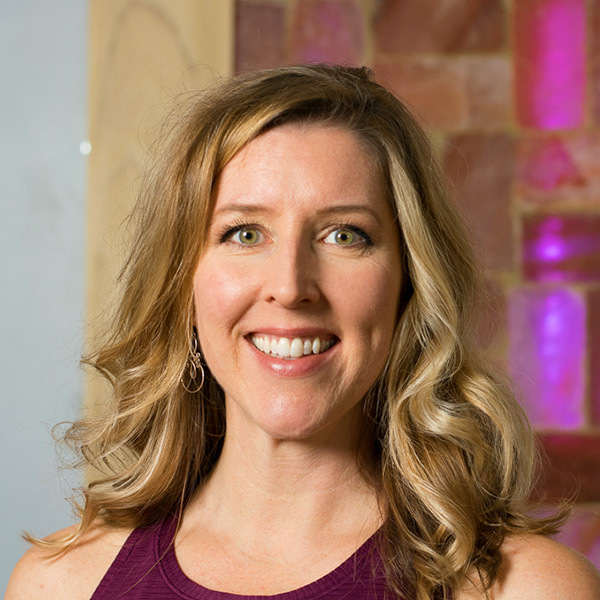 Michelle has taught at Hot or Not Yoga Massage Studio for 5 years, where her classes focus on mind-body connection and breath with movement. After practicing yoga for a few years I took my first hot yoga class at the beginning of 2014 & I fell in love with the atmosphere. By the next year I decided I wanted to further my experience and teach others. I completed my RYT 200 teacher’s training in 2015 & again in 2017 and have been teaching since 2017. For me yoga is about taking time for yourself mentally and physically. I love that you can make your experience different everytime you come to your mat and your intention constantly changes. When facing the turbulence of late adolescence Thomas discovered meditation. It became the start of a new life. At the age of sixteen his mother introduced him to yoga. The practice of yoga became a constant in his life. As he delved more into the philosophy and practice of yoga he learned skills that helped him transition into adulthood. 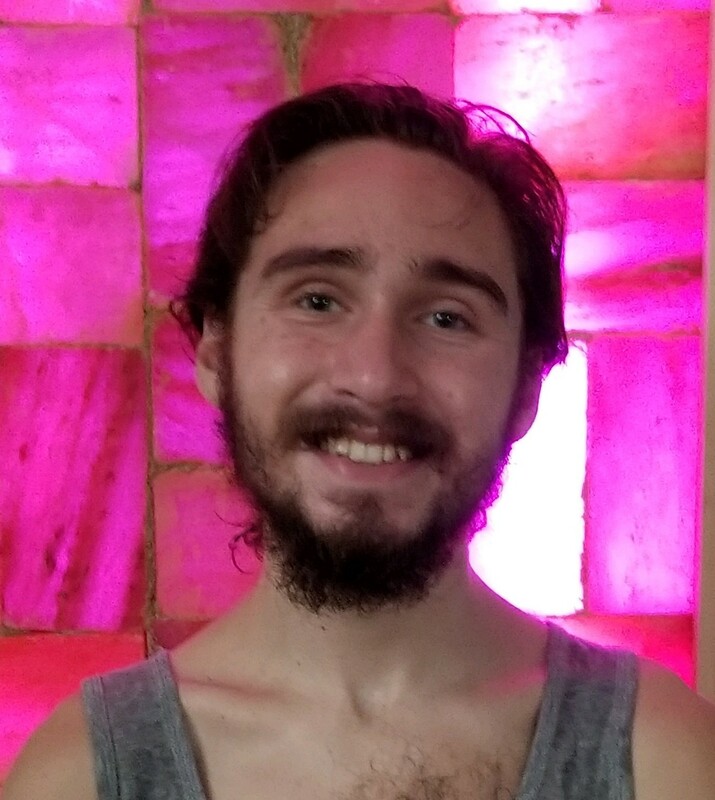 In early 2018 he completed his teacher training at HYM and started teaching later that fall. He is currently studying to be a therapist. He believes that it is important to practice yoga on and off the mat.